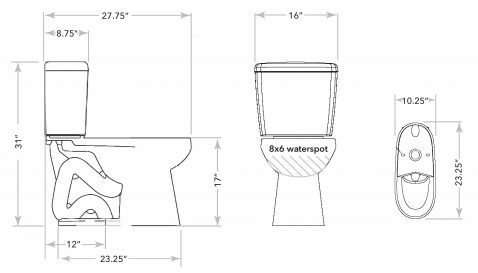 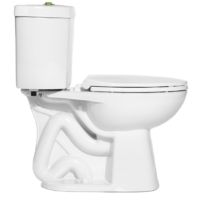 The Nano toilet is our newest revelation in small space design and function. 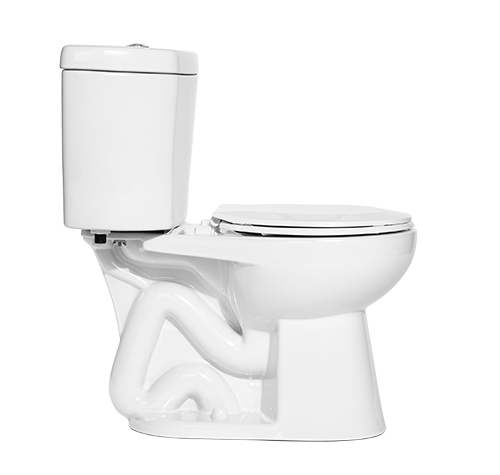 It’s compact design features a comfortable elongated seat and is equipped with vacuum assist technology. 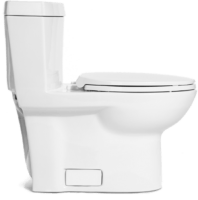 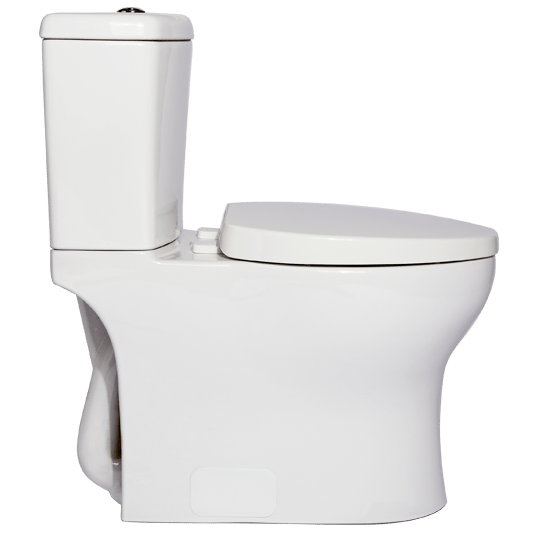 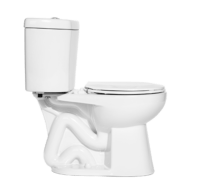 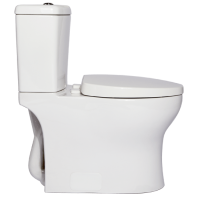 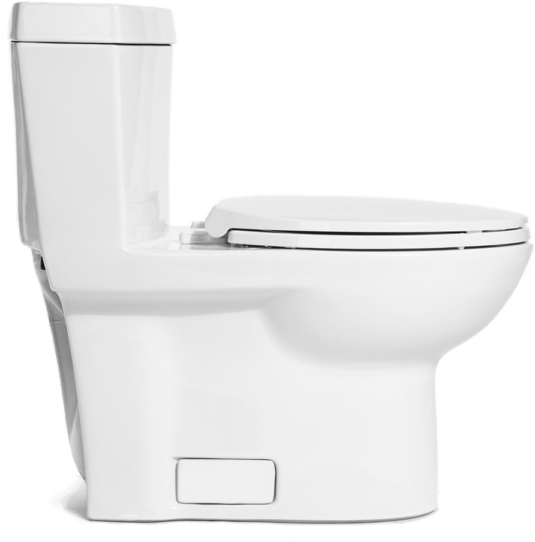 Flushing an average of only 0.6 gallons per flush, it’s one of the most efficient toilets on the planet.